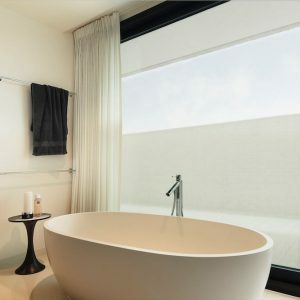 Window privacy film, also commonly referred to as a frosted film, are specifically designed with various tinting option that ensures privacy and they are in-demand in Singapore, where people tends to dislike invasion of privacy. 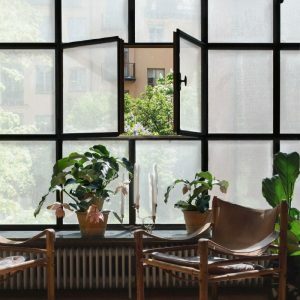 While it is true that window privacy film offers privacy protection to a certain extent, it also has some disadvantages such as its limitation in reducing energy costs, eliminating hot spots and reducing glare. These traditional plastic window films are not compatible with all glass types and are not fully established for their sunlight-reflecting qualities. Secondly, properly installing window privacy films normally requires a professional, who might be prone to overcharge. As it is a process more complex than it appears, opting to do it ourselves will test our patience and require dexterity. 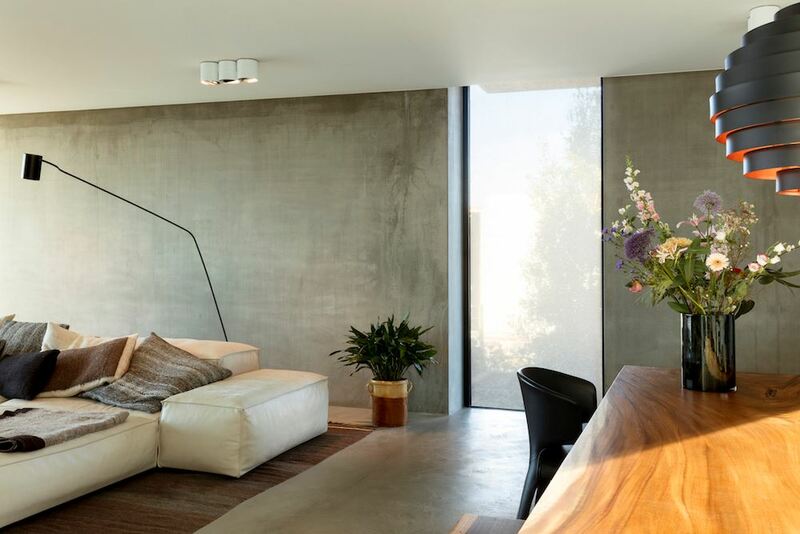 SQUID is the latest alternative to privacy window film technology. SQUID is the new and more convenient way to dress up your windows. 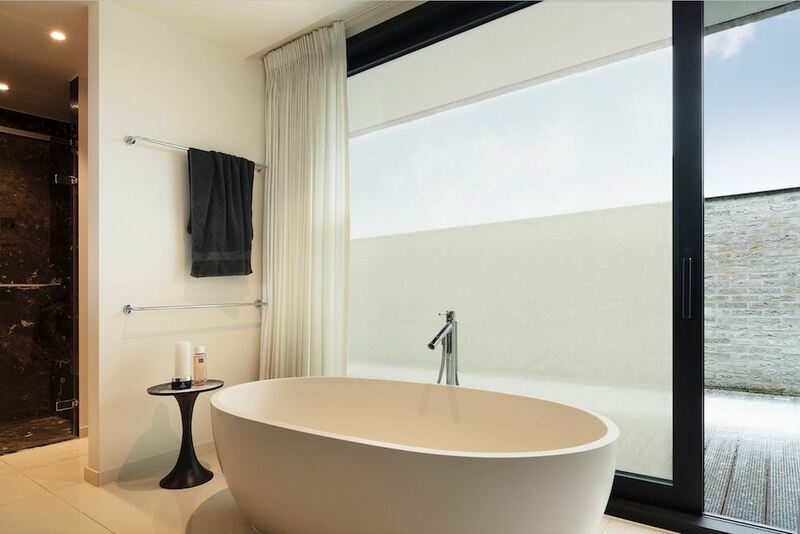 SQUID offers the benefits of window privacy films and more. 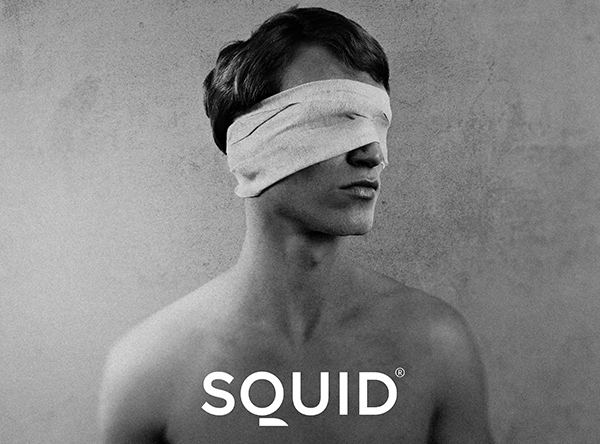 SQUID is 100% made in Belgium, with a global patent. 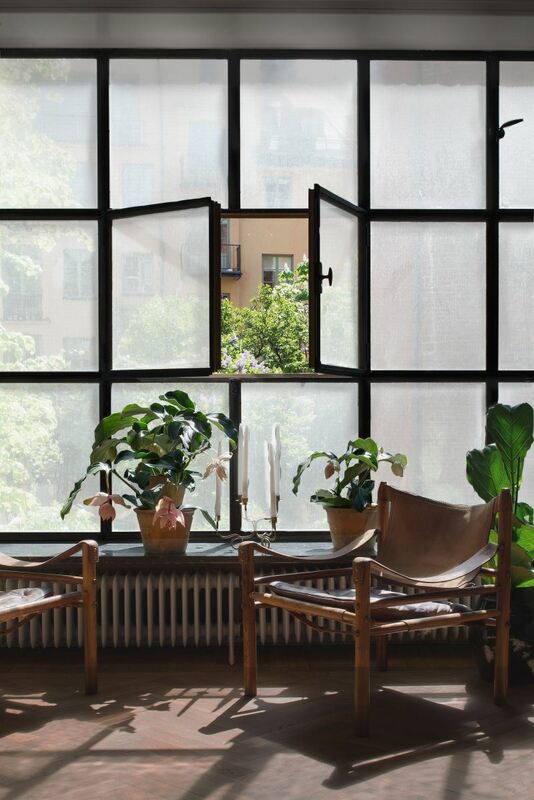 Their versatile, trendy, and sun-resistant window coverings is a chic alternative to frosted films. 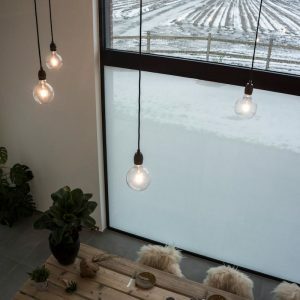 Another noted advantages for SQUID rising popularity over traditional rigid looking frosted window film is its distinctive textile look and feel. SQUID is versatile enough to fit any window dimension. 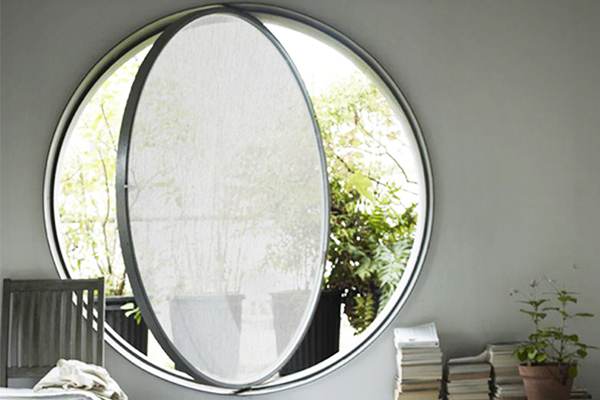 SQUID window coverings are compatible with any window, whatever the type or shape. The fabric can be tailored to your specific dimensions. SQUID is both transparent and private. 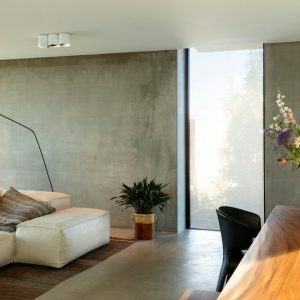 SQUID offers a privacy solution that does not restrict the homeowner’s view during the day, yet people from the outside won’t be able to look in. However, it would be easier for people to see in as darkness falls, thus it would be best to complement SQUID with blackout curtains or roller shutters. 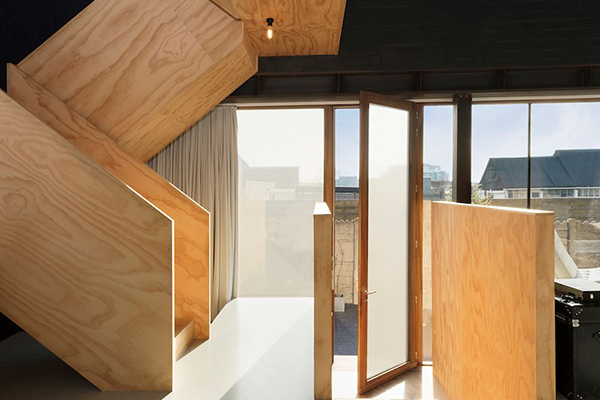 SQUID’s natural, minimalist appeal suits any type of interior design. It currently has five colours that will match any room motif. SQUID keeps the sun’s heat away from homeowners. SQUID effectively keeps the sun’s heat and UV rays out, while effectively withstanding extreme humidity – up to 99%. Unlike plastic solar films, SQUID is made of breathable materials. As a window solar film, it impressively reflects 25%-36% of the sun’s energy, depending on the colour you choose. As an established one-stop blinds and curtains provider, mc.2 has always prided itself in teaming up with the finest brands to provide the best window furnishing options. Following our success in bringing to Singapore the most advanced zip blind , mc.2 is honoured to be selected as the partner to one of Belgium’s most distinguished brands, SQUID. 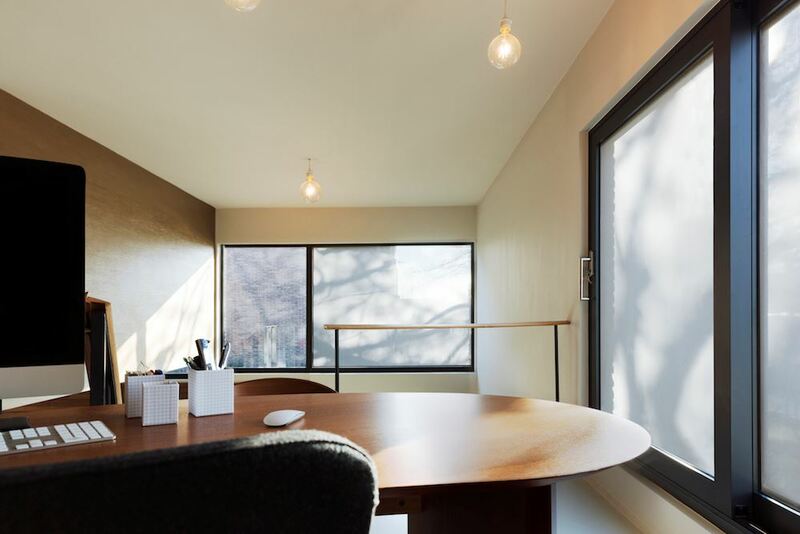 SQUID is patented globally, and brings new revolutionary possibilities to your office and home windows that are not achievable by traditional window solar films. 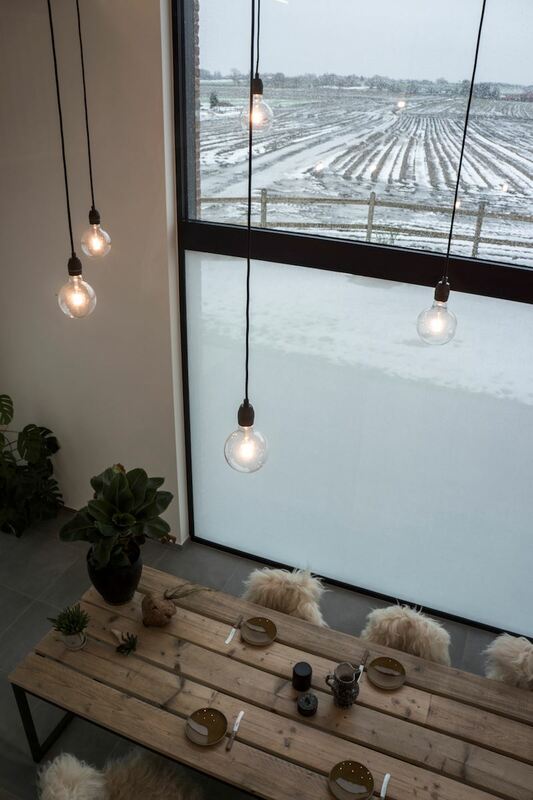 To find out more about SQUID, a solar film alternative, drop by our showroom any time to experience it yourself.